Painted Roads specialises in relaxed, fun, small group guided bicycle tours in a variety of destinations in South-East Asia, China, and Mongolia. 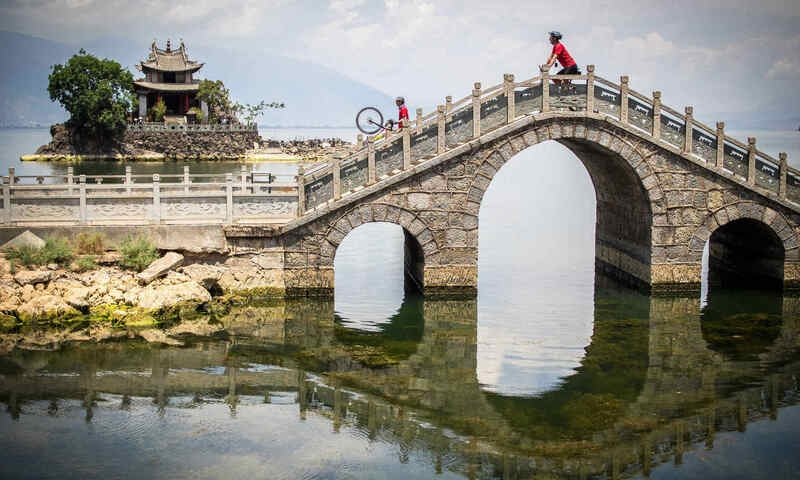 As well as sharing with you our love of Thailand, Vietnam and Laos we also have an in-depth knowledge of some less-well known cycling holiday destinations so we hope you will also join us on one of our unforgettable cycle tours of Yunnan, Guizhou and Guanxi in China, Taiwan, Sri-Lanka, or the wonderful open spaces of Mongolia. All of our cycling holidays feature western tour leaders and local guides. 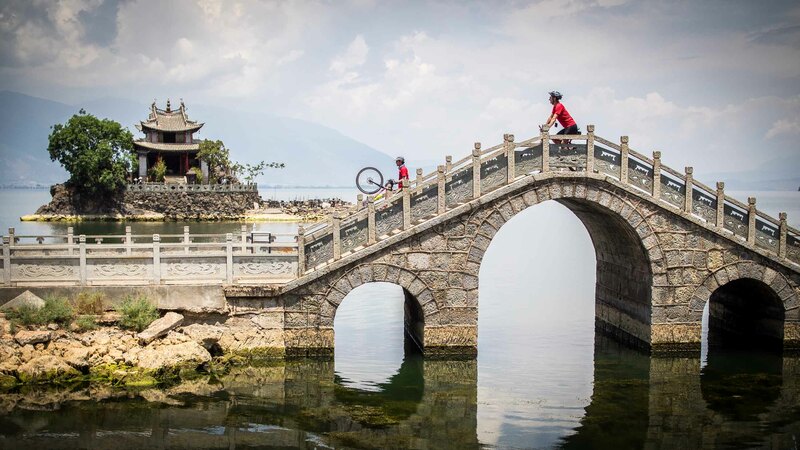 Our philosophy is based around offering an intimate exploration by bicycle of personally crafted tours through stunning rural locales in destinations around Asia. Our tours include comfortable accommodation, delicious local cuisine, a support vehicle and minimal transfers. We want your biking holiday with us to be a truly memorable experience for all the right reasons so we place as much emphasis on post-cycling relaxation, convivial company, and an apres-ride beer in a warm Asian sunset as the biking itself. A superb tour through a fascinating region, brilliantly led by David and Phong. Both clearly love what they do and this translates into an exceptional level of service. The tour itself is full of surprises, diverse ethnic villages, the awesome rocky plateau and the beauty of the rice terraces. I thoroughly enjoyed myself and would recommend it to anyone who thinks they have “done” South East Asia. 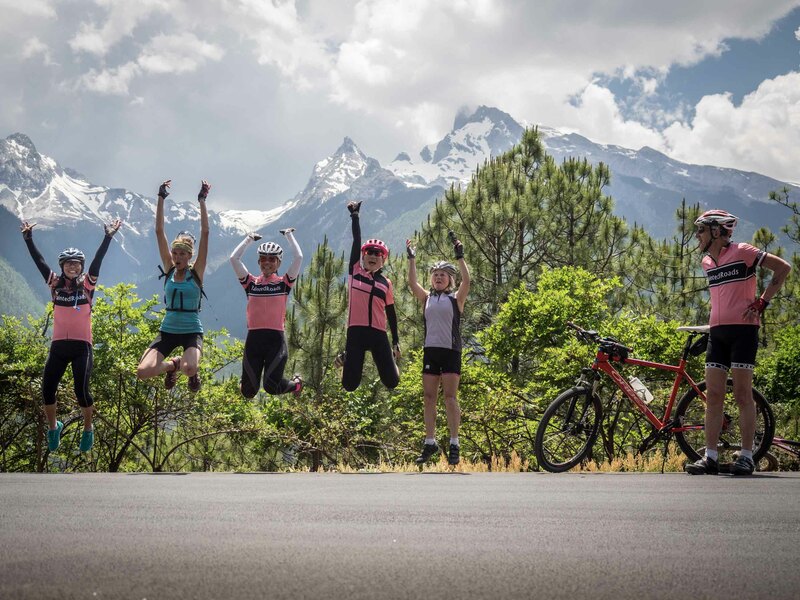 Visit our ‘Why Choose Painted Roads’ page to find out more about us and our philosophy, alternatively keep scrolling down to find out more about our cycling holidays and read some more feedback on our guided bicycle tours and adventures throughout Asia. A brilliant two weeks in the Khangai National Park that I'd heartily recommend to anyone looking for challenging but manageable riding in beautiful scenery. The cliches about Mongolian hospitality are true and you will be made to feel more than welcome by both the locals and the support team who, along with David's usual "Painted Roads" level of care and attention, will ensure your comfort and wellbeing are always given top priority. By the way, we're selecting these at random, if you'd like to see more you can refresh this page or go and have a look at our "Testimonials page.